The best resumes are formatted into categories that will easily help the person reviewing your resume find information about you. If you’re not sure where to start or how to create a resume, there are a variety of resume templates that will give you a head start in creating a professional resume. The Ladders also provides a free Resume Reviewer that quickly highlights any problem areas and provides helpful recommendations on how to improve your resume. 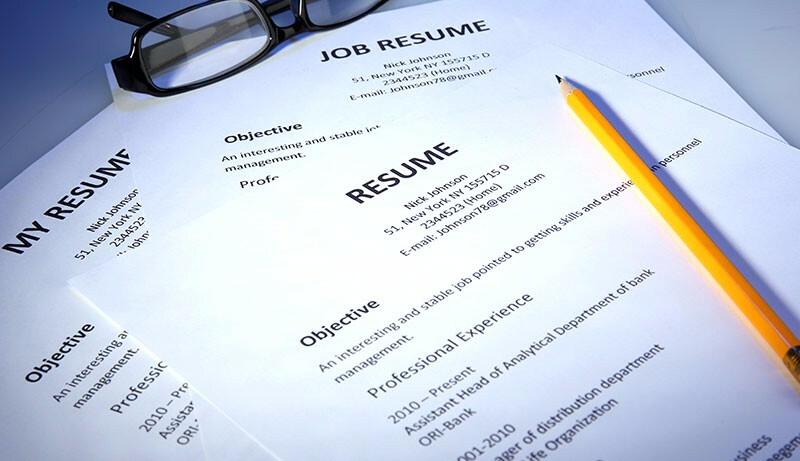 The objective of a resume is your chance to tell the person reviewing your resume for what you are looking. This should be a short statement that clearly gets across your overall goal and the purpose of sending out your resume. If you use an objective, please make sure it is specific to the position to which you are applying. The summary of qualifications is a great way to list relevant information for the person reviewing your resume. These qualifications should be listed in bullet form and include anything that will help showcase your experience. These bullets are a great place to list your years of relevant experience, and specific skills that are special to the position are applying. It is important to tie specific achievements and results to your skills and experience whenever possible. The experience section is the most important section of your resume. This is considered the “meat” of a resume and is, therefore, your chance to shine. In addition to including position, company, location, and dates of employment you must include descriptions of your job duties. These descriptions will show the employer what you have experience doing and ultimately what you have to offer. When writing your descriptions make sure that you include the tasks you perform that most directly relate to the job you are applying. 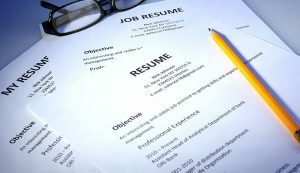 If you apply for a position and have experience doing what is needed, the person reviewing your resume will not know that unless it is described. Another helpful hint when writing the descriptions of your experience is to think of what the problem was, how you assisted with the solution, and what resulted. Thinking of this when writing descriptions will ease the process and will also help you include specific numbers and metrics. The skills portion of your resume is the chance to list the general skills that you offer a company. These skills can be a combination of both soft and hard skills. For example, you may list that you are determined and motivated but also list that you are proficient in specific computer software or programs. Remember that many companies are looking for candidates that have a specific background, so it is important to list any skills, specifically technical, that you see relevant. When writing a resume, your education should be easily spotted. Any prospective employer should be able to glance at your resume and understand your past education. Make sure to provide the school name, the year you graduated or last attended, and any specifics (degree, honors, etc.) that will give the employer a better understanding of your education.